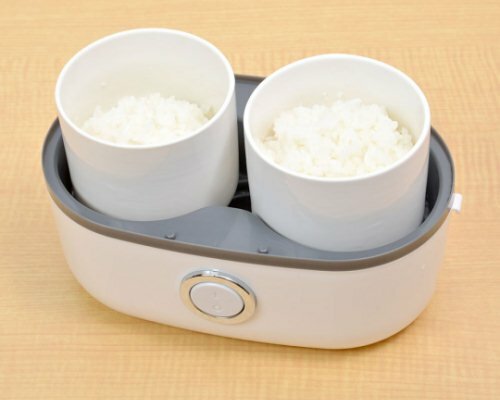 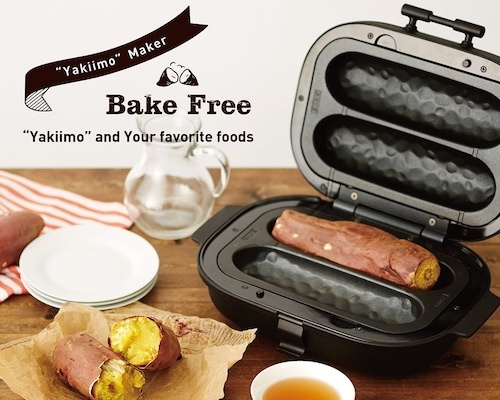 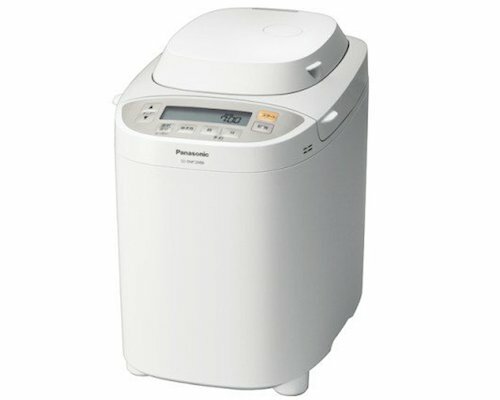 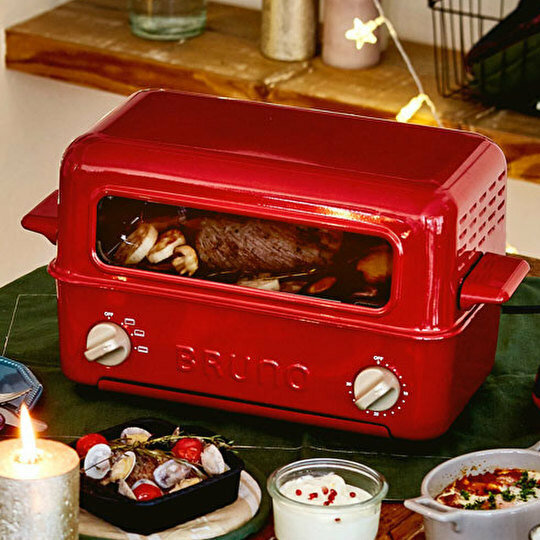 While we might not associate bread and the like with the Japanese diet, toaster ovens are an essential part of any Japanese home kitchen. 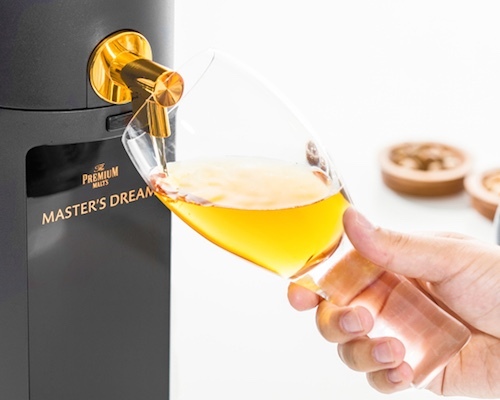 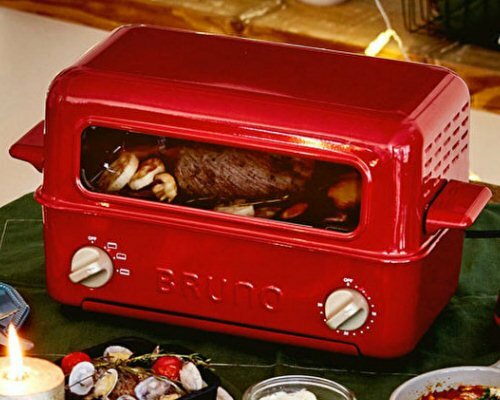 With space being a premium, their functionality extends beyond the obvious (toast or cheese sandwiches, etc) to include grilling meat, vegetables, and any more. 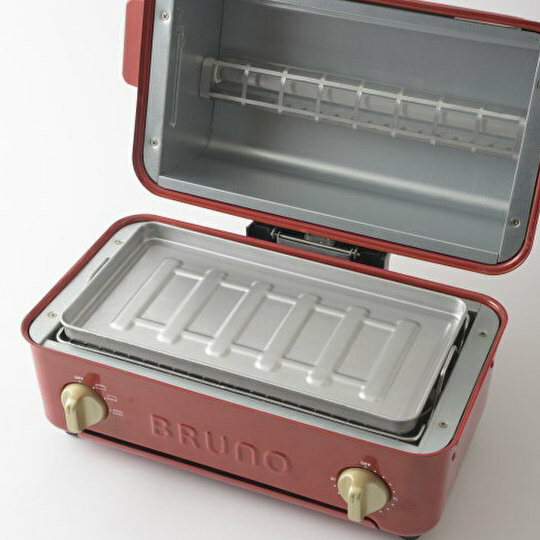 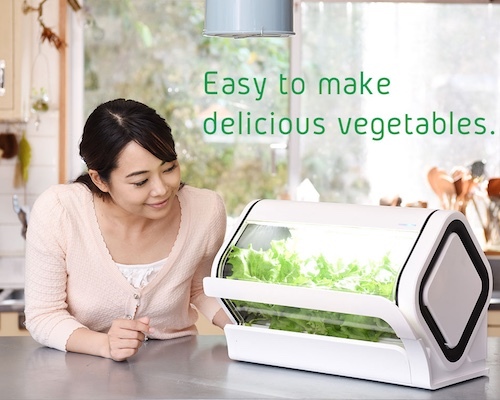 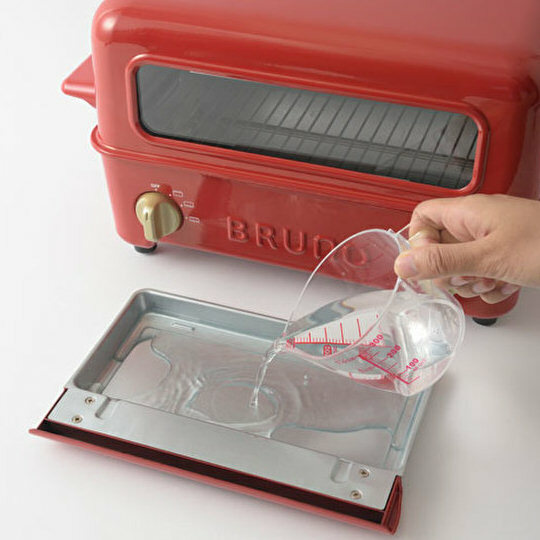 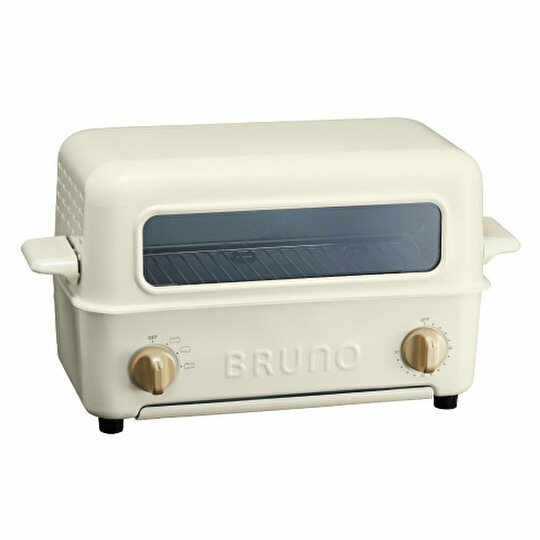 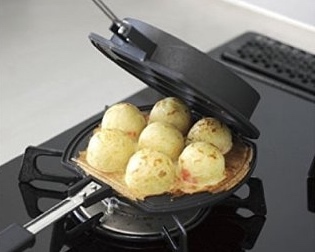 As such, the market for toaster ovens in Japan is a packed one but the handy Bruno Toaster Grill has your home cooking needs really covered - and in a superb visual design, thanks to the usual Japanese approach to household aesthetic. 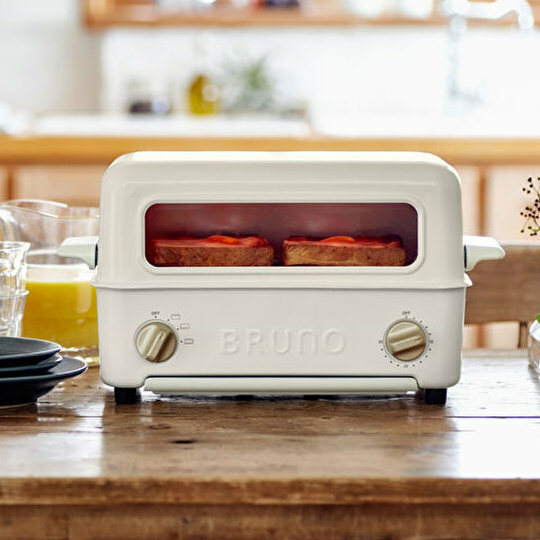 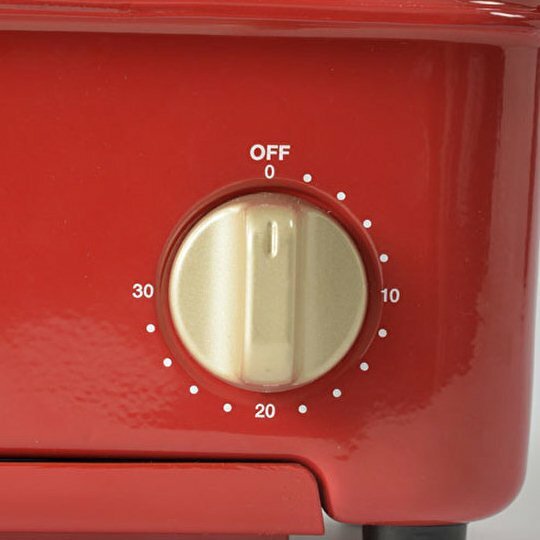 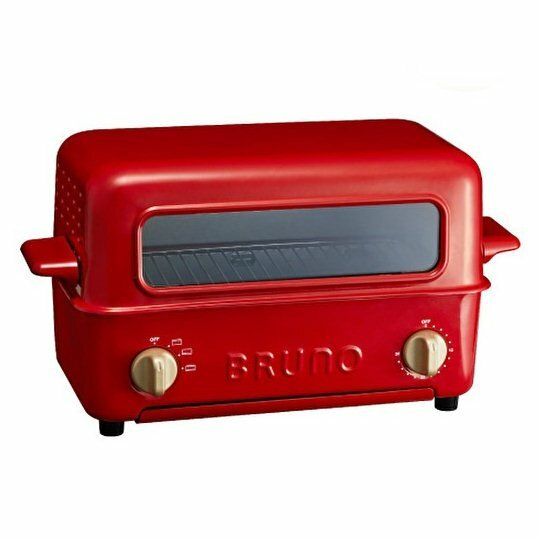 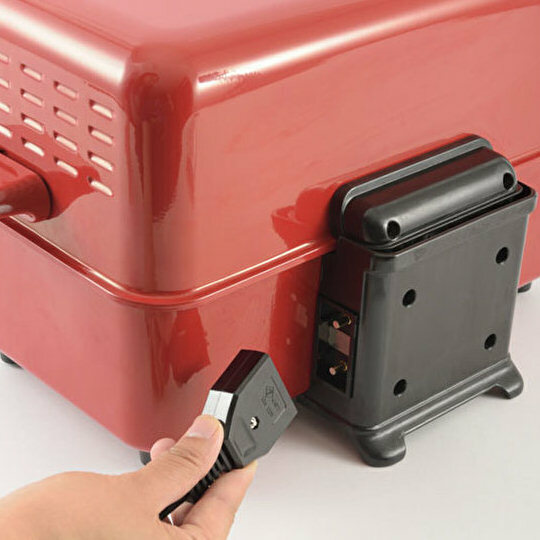 With a timer switch going up to 30 minutes and a heating surface selector (up, down, or both), the Bruno Toaster Grill is as easy to use as can be. 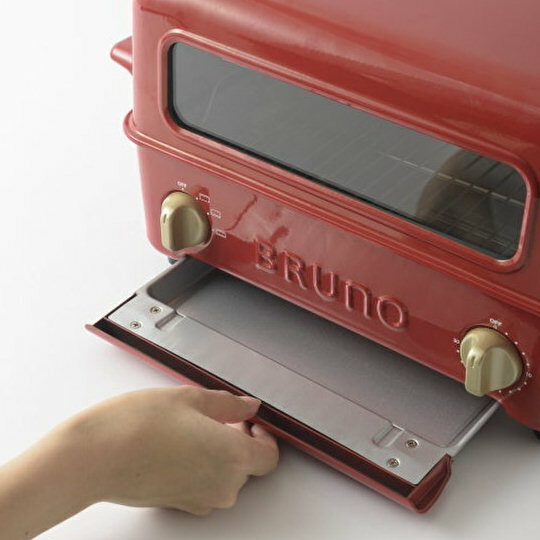 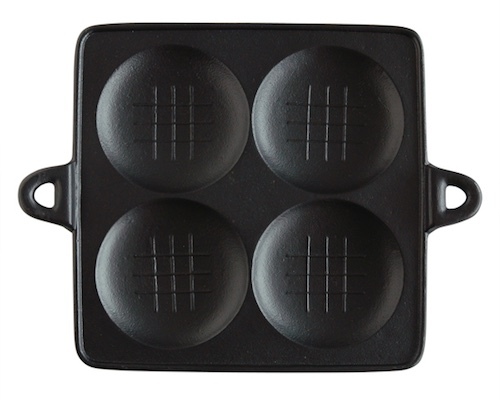 For toast with or without toppings, you just add the baking tray (to catch the crumbs), put your ingredients inside, and close the lid. 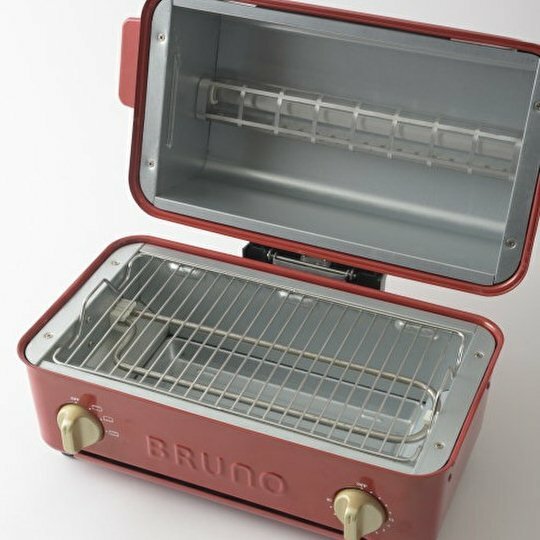 When grilling meat or other food, add some water in the tray (for less smoke and easier cleaning), leave the door open, and then use it like a mini BBQ. 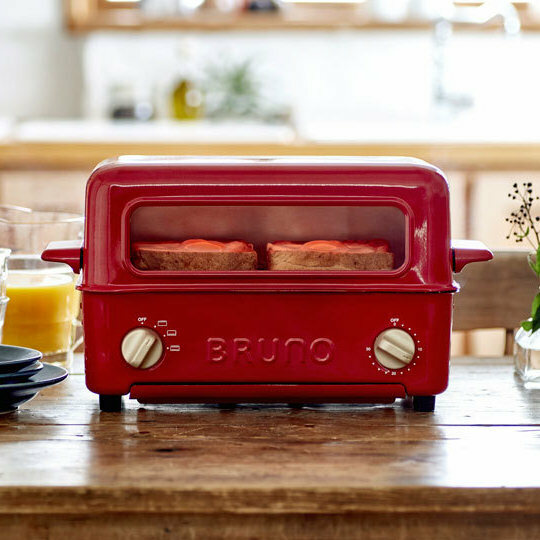 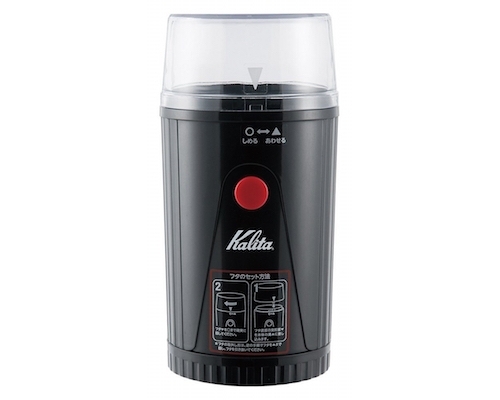 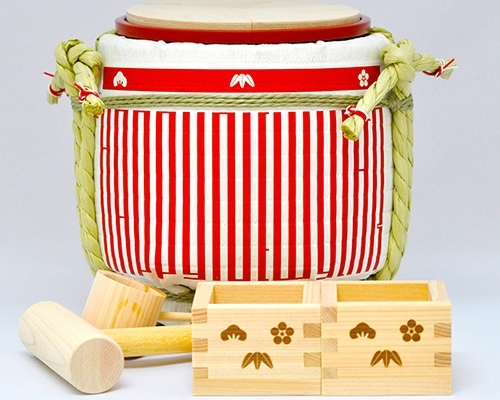 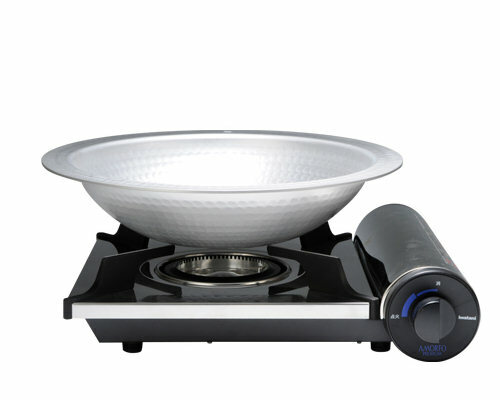 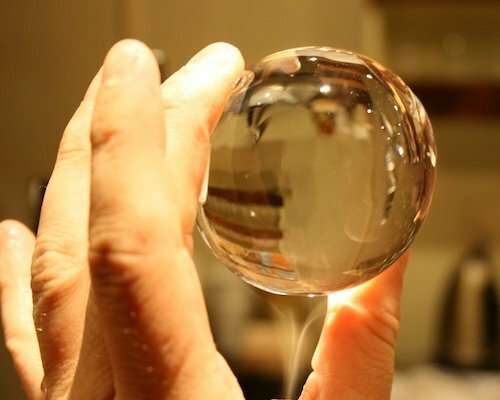 Your breakfast table - or your dinner parties - will never be the same!